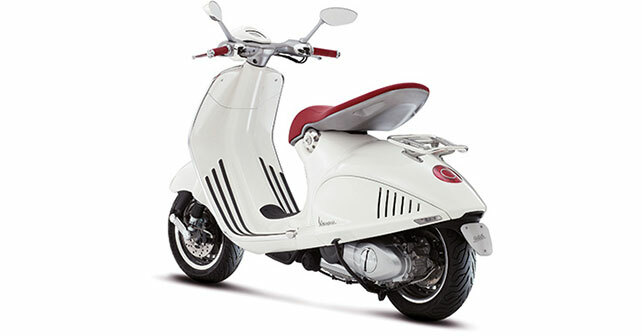 Italian two-wheeler maker Piaggio has confirmed that the Vespa 946 will come to India. The 946 is a very clever and modern design that will stand out anywhere in the world. It is still a retro scooter but with a twist of modernism. It will be powered by the Piaggio engineered 125cc, four-stroke, single-cylinder and air-cooled three valve engine, and will have decent power figures as well. Piaggio have not announced a price yet for the Indian market, but we can safely guess a figure close to Rs. 1 lakh.